Despite previously indicating that she wasn’t leaving CBS” “The Young and the Restless” due to her involvement with the Netflix series “Dark/Web,” actress Noemi Gonzalez (Mia Rosales) is indeed leaving the daytime drama series. She was let go in this case. 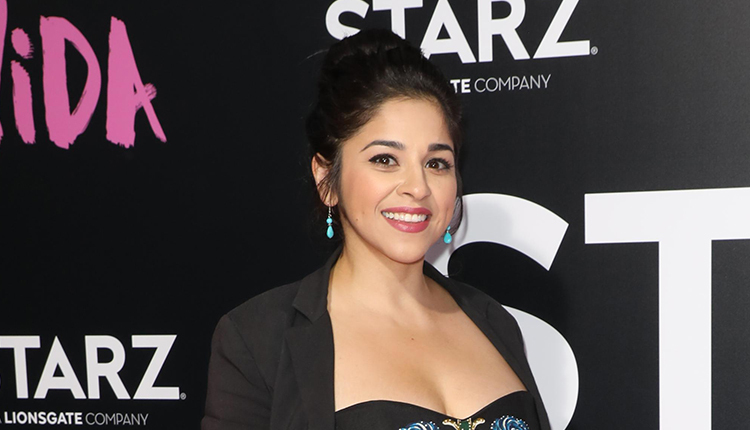 In a statement posted on social media, Gonzalez said, “I have been honored and blessed with the opportunity to embody such a dynamic character on such a special show! This is the hardest working cast/crew/staff in show business, let me tell you! A special thank you to Jordi Vilasuso [Rey Rosales], Jason Canela [Arturo Rosales], Marisa Garcia [Freelance A2 at ‘Y&R’], Kathy Jones [makeup artist] and Patricia Denney [head of hair/makeup]. Gonzalez’ exit comes just two weeks after co-star Jason Canela announced he too was exiting the series after being let go from his contract role of Arturo Rosales. Both actors were hired under former executive producer/head writer Mal Young, who left the series just as it went on break for the Christmas holiday last year. The new regime, led by head writer Josh Griffith and executive producer Anthony Morina officially took the reigns of what’s being seen on screen in late March. Griffith is a co-executive producer on the soap.